East Coast heavy rock band Revolve has released the lyric video for their single, “Days of Grey,” which was produced by Sevendust’s Morgan Rose. A dark, weighty track with brooding lyrics and anthemic chorus, this single showcases the emerging rockers’ penchant for brooding but invigorating lyrics and melodies. 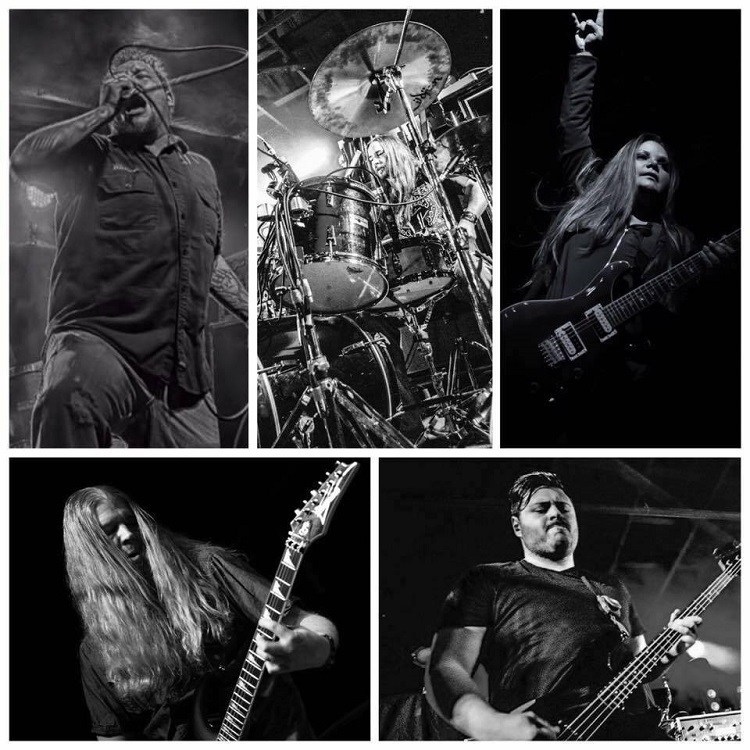 Fans of bands like SEVENDUST, SHINEDOWN and BREAKING BENJAMIN will be drawn to this up-and-coming group that has already shared the stage with the likes of NONPOINT, POP EVIL, 10 EYARS, DROWNING POOL, SALIVA and EYE EMPIRE over the last year. The band’s lead off single, “Stranded,” was released to rock radio in April 2015. It wasn’t long before they made their presence felt on Baltimore’s 98 ROCK, Philadephia’s 93.3 WMMR, BOB ROCKS 101.5, Texas KEYJ-ROCK108, and Rock Rage Radio (to name a few) and are still gaining radio momentum. The group is preparing to hit the road this summer as tour dates are being booked.